Since 1999, We Bharat Industrial Corporation a name of Innovation & Trust, proudly Manufactures each one of its products Castor Wheels, Trolley Wheels and Platform Trolleys in India. We “Bharat Industrial Corporation” are involved in Manufacturing of excellent quality range of Castor & Trolleys Wheels. 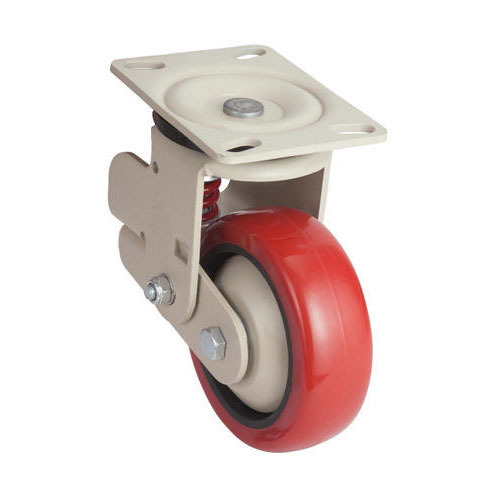 We are India's leading manufacturer of Heavy Duty Caster Wheels, Medium Duty Caster Wheels, Light Duty Caster Wheels, PU Caster Wheels, Rubber Caster Wheels & Also Having A Product Series By The Name APEX & MR. Wheel For Industrial Usage.The provided products are widely appreciated for their features like durability, fine finish and easy installation.